Art Fairs (pt 1) – What is an Art Fair? 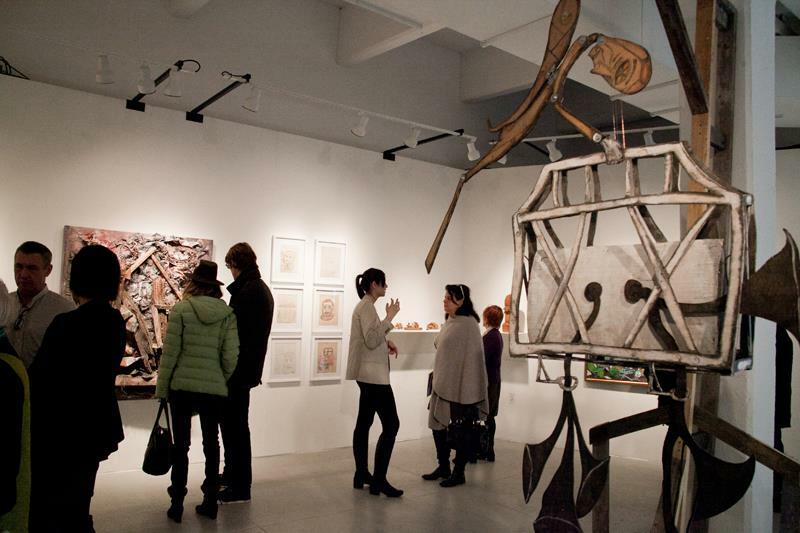 It’s that time again…Armory Arts Week is here! Ok let me start from the beginning for those of you who are new to this. Several times during the year, galleries pack up a selection of works and set up booths at different art fairs all over the world. The number of fairs out there keeps growing and a lot of galleries now make most of their income and sales from participating in these fairs. These fairs typically consist of a huge space divided up into actual booths that are then rented out by different galleries from all over the world. It is a great way for collectors to see many things at once, especially for those that live in a place that doesn’t have too many galleries. It is also great to go and learn about new artists and to see what is going on in the art world in general. 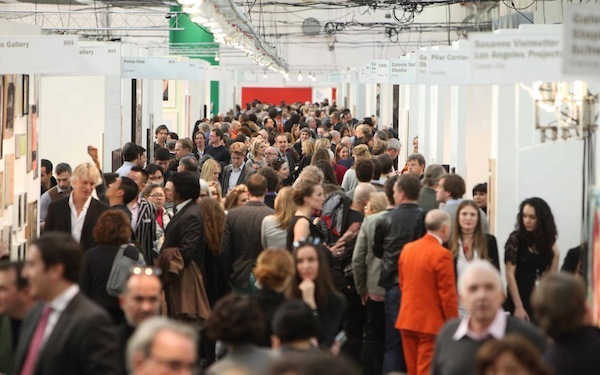 The largest fair in New York, called The Armory Show, has a long application process and many requirements to meet before a gallery can get a spot. Because of the success of this fair and the limited space available, many satellite fairs began popping up at the same time as the Armory for younger art galleries and for those that have different goals in their programming. Hence the name Armory Arts Week – it’s the time when the Armory Show and all the other fairs take place in New York City. Collectors, writers, curators, dealers etc. fly in from all over for this crazy week. There is a lot at stake for many galleries as participating in any fair costs thousands of dollars and that is just for booth rental. There are many other costs to consider and even more if you’re coming in from out of town. Things such as advertising, postcards, packing, shipping, storage, parties etc. cost a lot of money with no guarantee that they will make it back. 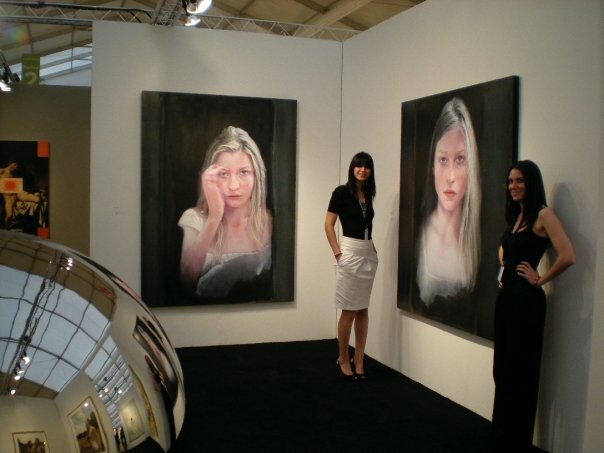 The fairs however, are always great exposure for both galleries and artists, and having a booth or work displayed at one of the big fairs can be very prestigious. Armory Arts Week continues through the weekend with TONS to see – you should definitely check out a few fairs if you are in the area and if not, don’t worry, I’ll report back with images of what’s going on this year (maybe a visit will be on your to do list for next round). For those of you attending the fairs, have fun! For those of you working, good luck (and don’t forget the straw for your wine bottle).